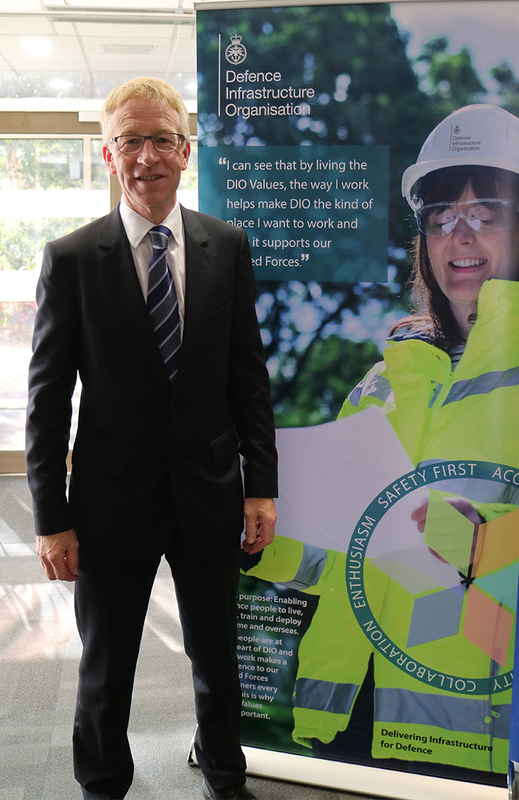 I’ve recently had a chance to reflect on nearly eight months as Chief Exec of DIO. It's been a busy few months as I have got to know the Organisation, our customers - the Front Line Commands (the Royal Navy, the Army and the Royal Air Force), our suppliers and of course our people. 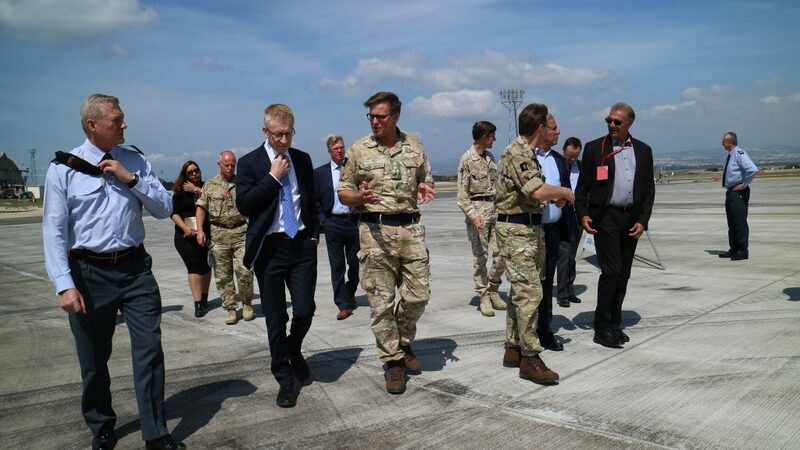 From Lossiemouth in the North to Portsmouth in the South, the Army Basing on Salisbury Plain to Cyprus and Brunei - I have made the most of the chances to get out and see what is actually happening on the ground. I even spent a cold day out on the training grounds at Pirbright, a new insight to an area only a couple of miles from home. 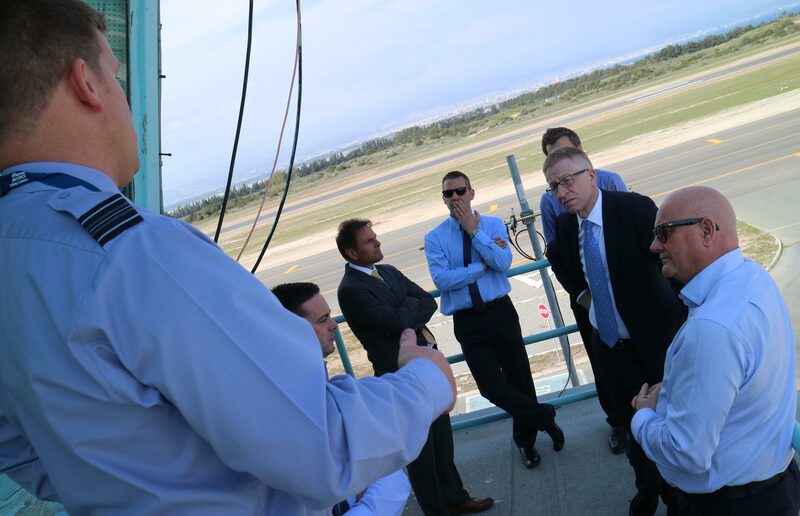 All that has been mixed with time at MOD Main Building, showing a DIO presence and getting to understand our customers’ and wider Defence priorities. So what of that reflection? There’s a lot that DIO is doing well – keeping a large estate running under constrained budgets, while delivering an ambitious capital investment programme. On the whole our contractors are meeting their specified requirements, and we are getting up-to-date asset management and better financial control systems in place that support our operations. Importantly, we have managed the various challenges and crises that have arisen – doing all these things well is an essential first step in building a positive reputation with our customers. That’s something that’s been a real focus for me since I started at DIO. Historically we haven’t been the easiest organisation for companies to access and understand and I want to change that. I’m working to make sure that we engage more with the companies who work with us and to ensure that we can access a greater range of suppliers and contractors than we currently do. One of the ways we’re doing this is by reaching out to our supply chain. In the last few months, we’ve held a webinar to discuss the future of Hyde Park Barracks and an Industry Day to talk to companies about the Defence Estate Optimisation programme and our work at HMNB Clyde. We’re finding that industry really appreciates these opportunities and are eager to engage with this more collaborative approach. The end result should be DIO being able to provide a better service to our customers, the Armed Forces. We have to help the whole of Defence live within its means, to understand the future infrastructure that is needed and to dispose of what is no longer needed. We need to come up with imaginative ways of helping them, and then implementing quickly. In short we need to become their indispensable infrastructure and estates expert, covering everything from the biggest capital projects, through maintenance and estate management, to catering, cleaning and of course guarding. It's been a busy and enjoyable first few months, and I hope the momentum continues over the coming months and years as DIO evolves to create a better Defence estate, provide a better service to Service Personnel, and build a better business that all staff enjoy being a part of.